Organization is the name of the game when it comes to keeping your kitchen running smoothly and keeping products rotating through storage. Racks and shelves can help to increase your kitchen’s organization of bulk products, overflow items, and extra accessories that may not be used on a daily basis. In addition to many of the focal units of your kitchen, you’ll likely need to invest in some accessory pieces. 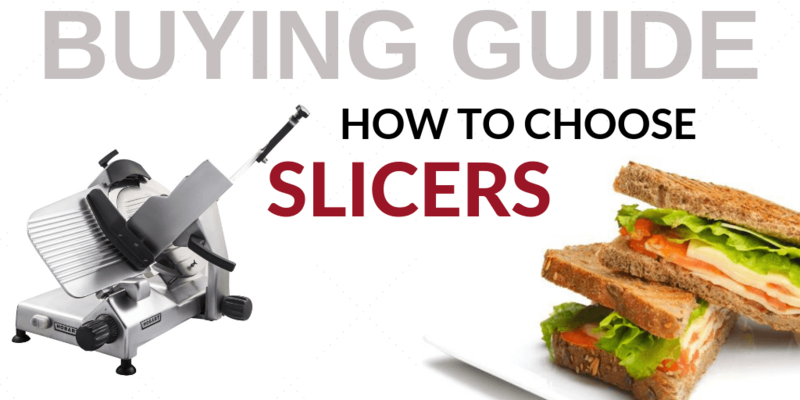 Whether you’re purchasing bulk portions of meat and need a meat saw to cut those portions down to consistent sizes or you’re a deli in need of an accurate commercial slicing machine for those perfect slices of meat, there’s a piece of equipment to enhance virtually any food service need. For off-site catering and transportation of food items, food carriers are essential. These carriers are specifically designed to maintain foods at approved temperatures for long durations, ensuring that your items arrive at their location as fresh as they were in the restaurant! High-volume operations in cafeterias and institutions alike demand the addition of commercial refrigerators and ice machines. These units can be ordered to suit your needs, ensuring that you’ll have the maximum space available for ice production as well as cold food storage. Those operating within an institution - whether it be a cafeteria or otherwise - will likely order most of their products in bulk amounts to cut down on costs and ensure that there’s enough food to serve everyone during peak times. 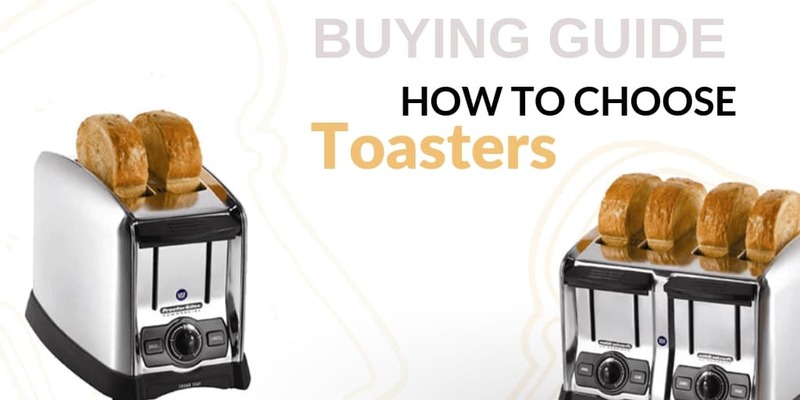 Similarly, many pieces of kitchen equipment will need to be stored securely and safely between serving times. Organize your kitchen with our commercial-grade stands, serving counters, and shelving units. 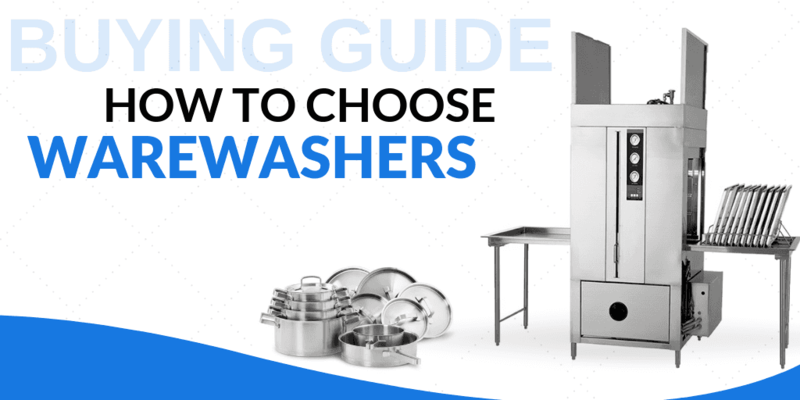 Commercial warewashers and utensil washers are designed to handle the rigors of institutional use, and portable sinks are also essential to ensuring that a washing station is available in any area of the kitchen. Quickly clean and sanitize dishes with our top-of-the-line units. The best way to cater to large crowds of customers is to set up one or more beverage stations where guests may serve themselves. Our commercial dispensers are essential to these stations, allowing for easy pouring of coffees, hot water, teas, and other prepared beverages. 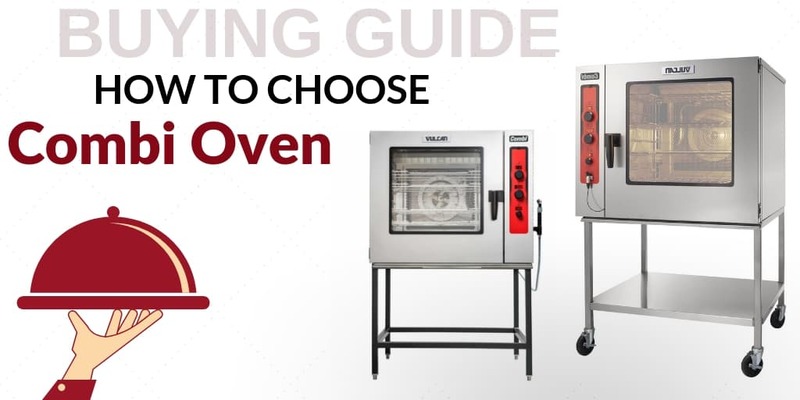 CKitchen.com offers the widest selection of institutional food service equipment for large commercial kitchen opperations. 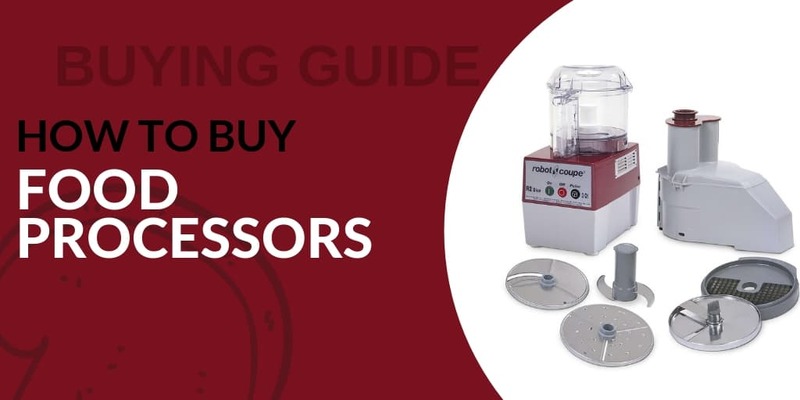 We carry institutional products for all kinds of mass feeding operations including Hotels, Prisons, schools, Nursing Homes, Hospitals and Corporate cafeterias. CKitchen's product line includes: dispensers, display cabinets, bun pan racks, mobile enclosed cabinets, tray starter set-up stations, racks, equipment stands, tray carts, utility carts, ingredient bins, base lifters, dome storage carts, dish carts, mobile proofer & heater cabinets, dishwasher rack dolly, heated unitized base, portable soak sinks, tray drying racks, tray & silver carts, roll-in racks, kettle drainers, flatware holders, heated dish carts, conveyors, meal tray delivery cabinets and Institutional grade Cooking, food prep and refrigeration equipment. 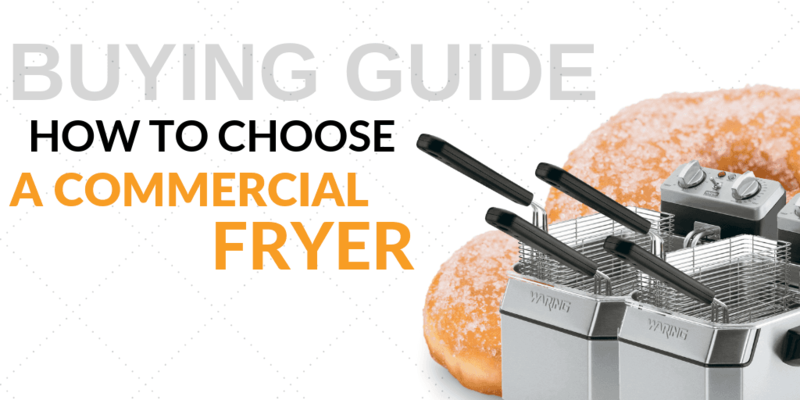 If you need help choosing the right institutional equipment, feel free to contact us and our certified food service equipment consultants will assist you. 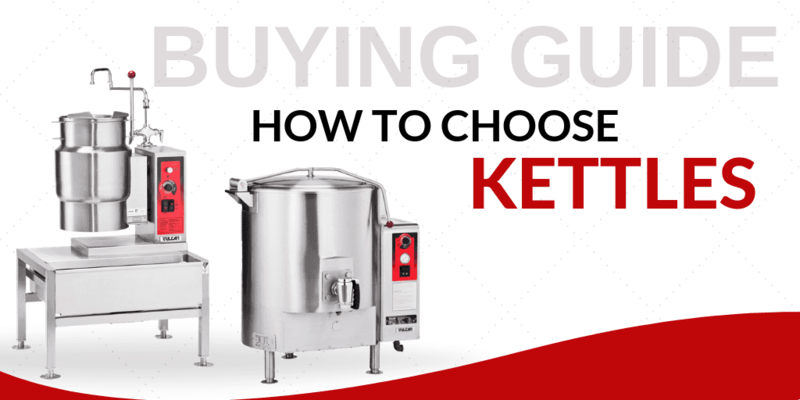 CKitchen.com is the only restaurant equipment site to feature a huge selection of Institutional food service equipment and supplies. Your product specialist has access to 1000's of additional products not yet posted. We have been Institutional specialists for 25 years. For a full design, call 800-555-0666 option 3 or click Design on the top of the page. Call our trained professionals for assistance in selecting the right unit and options for your needs. Choosing the right shelving for your business is one of the most important equipment decisions to be made. 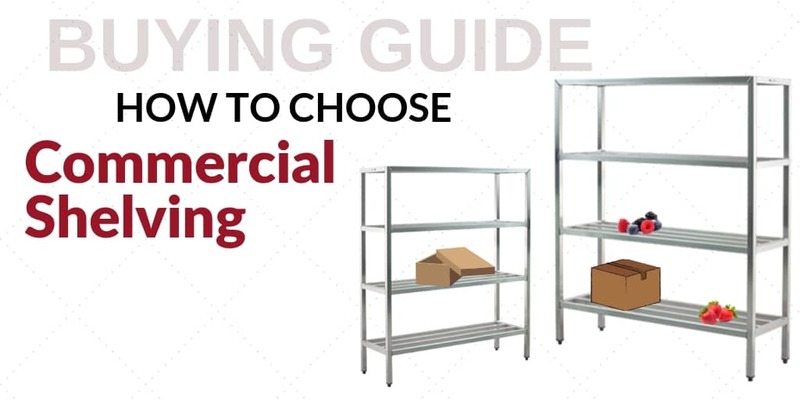 This guide will explain you on how to pick the perfect shelving unit for your industrial, commercial, or warehouse facility! 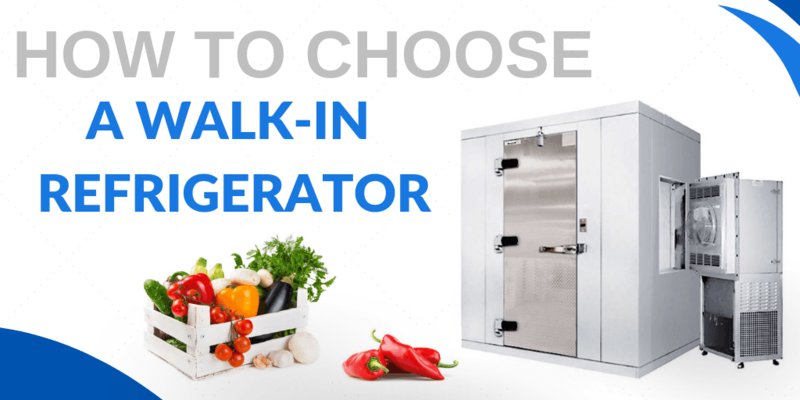 Choosing the right walk-in can be an overwhelming task because it’s very important that your refrigeration is sized correctly for your box. Keep the following tips in mind will help you decide which is the best option for your business. Foodservice establishments that need to produce at high volumes and have plenty of storage space for refrigerated items can benefit from investing in a walk-in refrigerator. 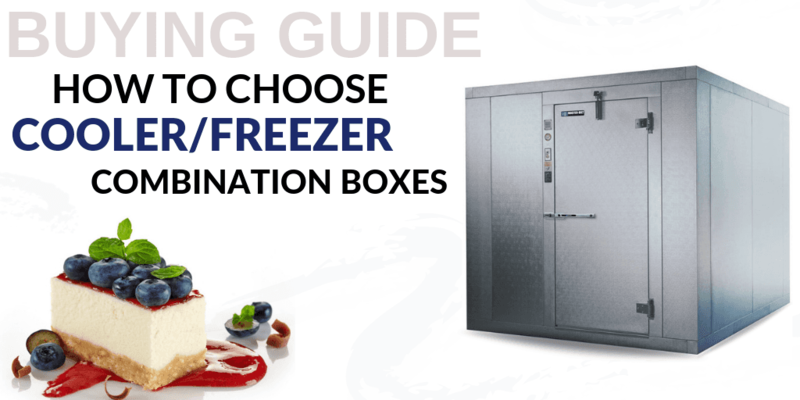 Read about features, types, and other must-know topics in our walk-in refrigerator buying guide to make an informed choice.